Company: D.M. Eaves, MD, Inc.
Trabuco Canyon, CA, United States, October 3, 2016, Dorcas Eaves, MD, Chief Executive Officer of D.M. Eaves, MD, Inc., has been recognized by Elite Women Worldwide, for dedication, achievement and leadership in cosmetic surgery and trauma care. Dr. Eaves has been fueled by the desire to help as many people as she possibly can. 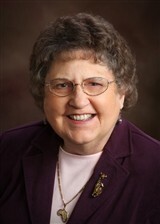 Throughout her more than 35 years of practice of medicine, she has helped people during times of need. Having spent the majority of her career in trauma surgery and urgent care, Dr. Eaves joined the Reserves and was deployed to provide medical aid to people in Afghanistan. 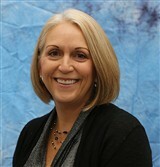 At the current time, she is a general surgeon at her own practice. Looking toward the future, she endeavors to focus more on providing cosmetic surgery in order to help others feel better about themselves. 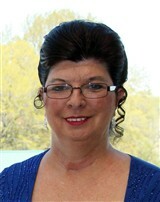 Stockbridge, GA, United States, August 26, 2016, Terry Sharpe, Physician at Bella Dermatology, has been recognized by Elite Women Worldwide, for dedication, achievement and leadership in tertiary care dermatology. 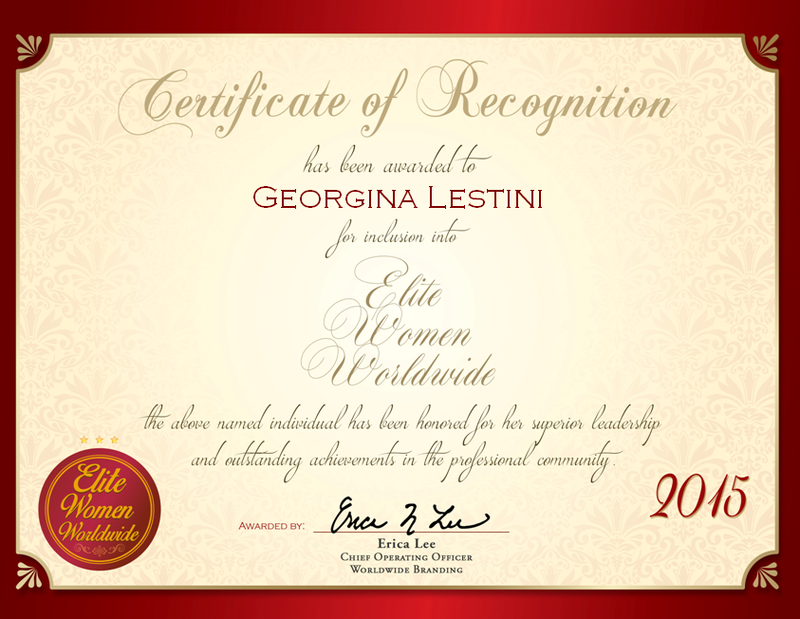 Washington, DC, United States, July 28, 2016, Joan Kinlan, Owner, has been recognized by Elite Women Worldwide, for dedication, achievement and leadership in psychiatry. 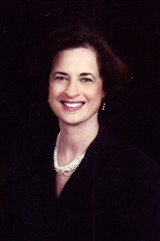 In the span of more than 40 years, Dr. Kinlan has treated hundreds of patients, and is well-known for her ability to quickly diagnose and rehabilitate them. With her own practice for more than 40 years, she is specialized in treating patients with ADHD, depression and bipolar disorder. Getting her patients on a road to recovery as soon as possible is a priority for Dr. Kinlan, and she discovered her talent for helping others while still in medical school. In that case, she worked with a family whose daughter suffered from a cardiac condition and depression. In that month, Dr. Kinlan was able to get her out of her depression, which in turn cured her cardiac condition. For Dr. Kinlan, it was the moment that cemented her decision to go into this field. 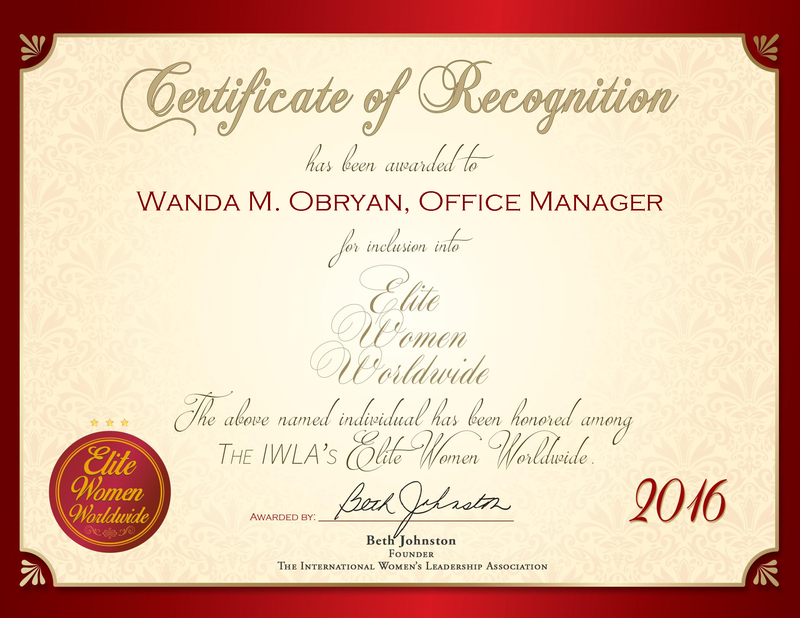 Winfield, IL, February 16, 2016, Dr. Elizabeth Barber, Owner and Researcher of Barber Innovations, LLC, has been recognized by Elite Women Worldwide, for dedication, achievement and leadership in medical research.